An undisputed favourite at the 1997 Cannabis Cup. This strain gave us the title of “best seed company” in our first year in business. This almost pure Indica strain is a very potent smoke. Her resinous appearance could bring shame to most so-called “white strains”. 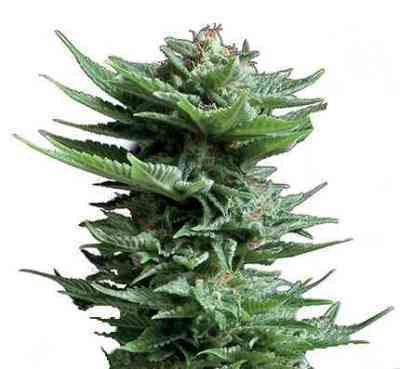 The Super Crystal is a low maintenance plant with incredible yields of ultra potent buds with strong psychoactive and physical effects.